Armenian-born soprano Liana Aleksanyan began her musical education at the age of nine with piano lessons at the Mirzoyan Music School. At the age of sixteen she became a singing student at the S. Danielyan Academy, where she started to take on small roles at the opera studio. 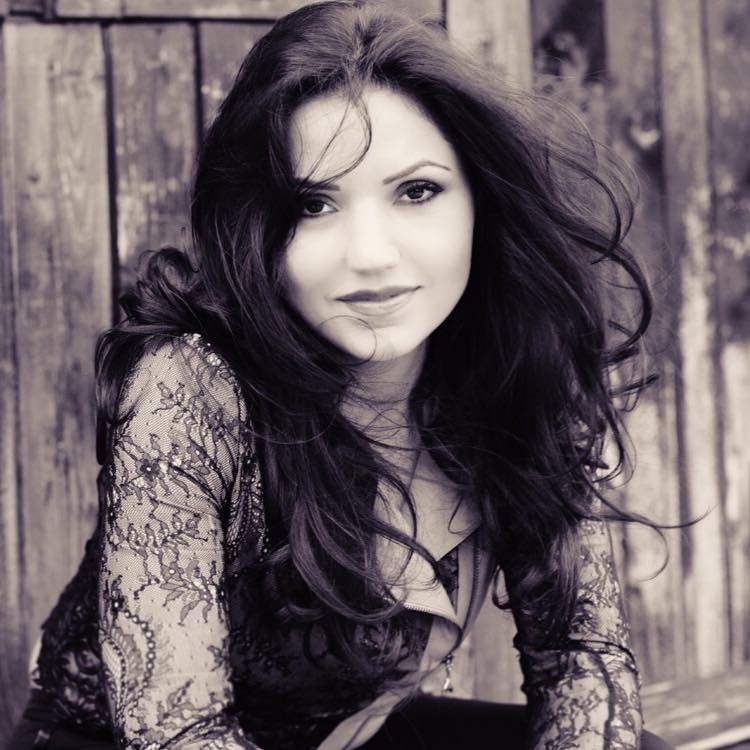 In 2000, Ms. Aleksanyan continued her vocal studies with Sergey Danielyan at the Komitas Conservatory in Yerevan, graduating with honors in 2005. 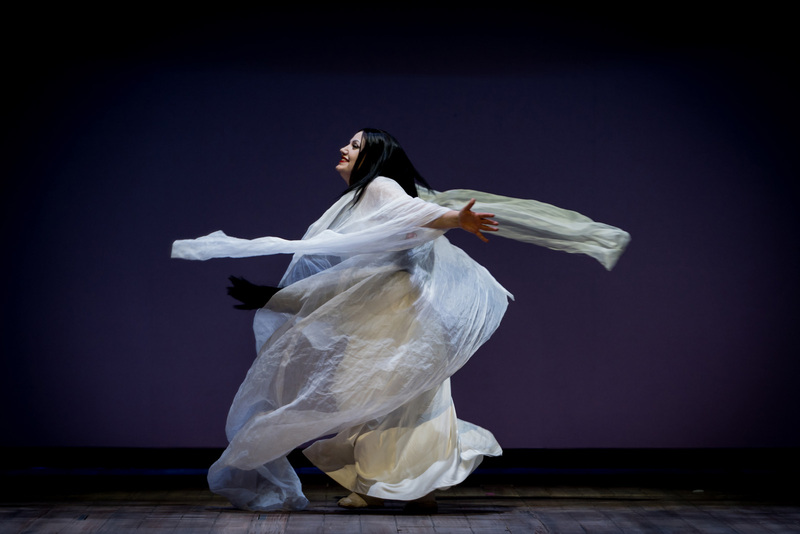 She further attended master classes with Dante Mazzola at Milan’s La Scala and while still a student, made her debut at the Armenian National Opera in Yerevan in Vedi’s La Traviata. She was awarded third prize at the “International Concert International Competition” in Toulouse and was a finalist at the International Competitions Awards Competizione dell’opera” in Dresden and at the Hans Gabor Belvedere Competition in Vienna which lead to her being invited by numerous European opera houses. She took part in several International competitions and was awarded 3rd prize in the “Concours International de Chant” in Toulouse. She also became a finalist in the “Competizione dell’opera” in Dresden and the Hans Gabor Belvedere competition, which led to her being invited by several opera houses in Europe. Ms. Aleksanyan gathered her first stage experience in Europe as Fiordiligi (Così fan tutte) at the Opera de Bauge Festival in France. That same year she made her debuts in the title role of Manon Lescaut at the Oslo National Opera House and the Linz Theatre, and as Contessa (Le nozze di Figaro) at the Vienna Volksoper. During the 2006/2007 season she made her debut with the Staatstheater Braunschweig as Violetta (La Traviata), later successfully returning as Gilda (Rigoletto), Mimì (La Boheme), Desdemona (Otello), Luisa (Luisa Miller), Amelia (Simon Boccanegra), Tatjana (Eugene Onegin), Amelia (Ernani), and others. In 2010/2011 Liana Aleksanyan was invited to join the ensemble of the Aalto Theater in Essen (Germany), where she worked together with Maestro Stefan Soltesz on a wide-ranging repertoire by Verdi to Puccini, Donizetti, and Mozart. Her roles in Essen included Donna Anna (Don Giovanni), Contessa (Le nozze di Figaro), Amalia (I Masnadieri), Adina (L’elisir d’amore), Antonia (Tales of Hoffmann), Violetta Valéry (La Traviata). 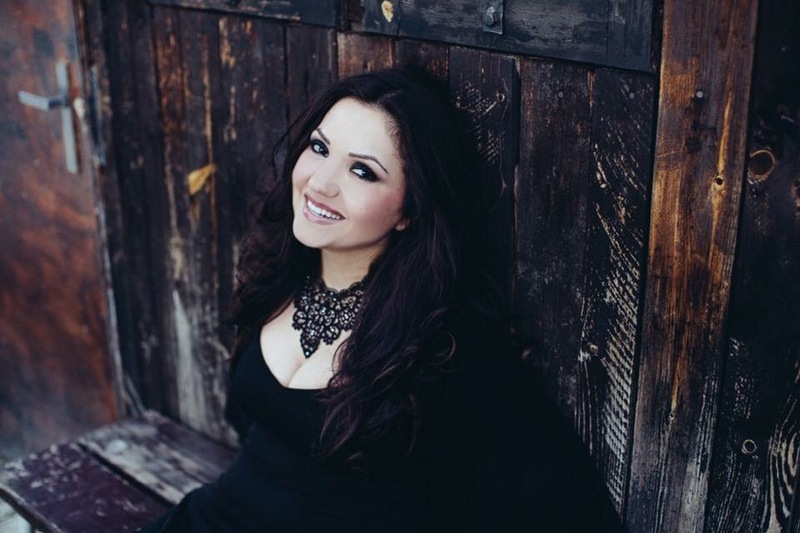 Ms. Aleksanyan made her debut at the Hamburg State opera house in 2009, singing Lucia (Lucia di Lammermoor) and Gilda (Rigoletto). In Hamburg Ms. Aleksanyan also performed Violetta Valéry (La Traviata), Micaela (Carmen) and Blanche (Dialogues des Carmélites) under the baton of Mrs. Simone Young. In 2016 she made her highly successful debut in Madama Butterfly at the Oper Köln. 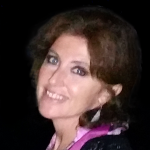 She was subsequently invited to sing in another special production of Madama Butterfly directed by Maestro Hugo de Ana in Buenos Aires, Argentina. She also performed at a Gala concert at the Shanghai Grand Theatre conducted by Maestro Daniel Oren. 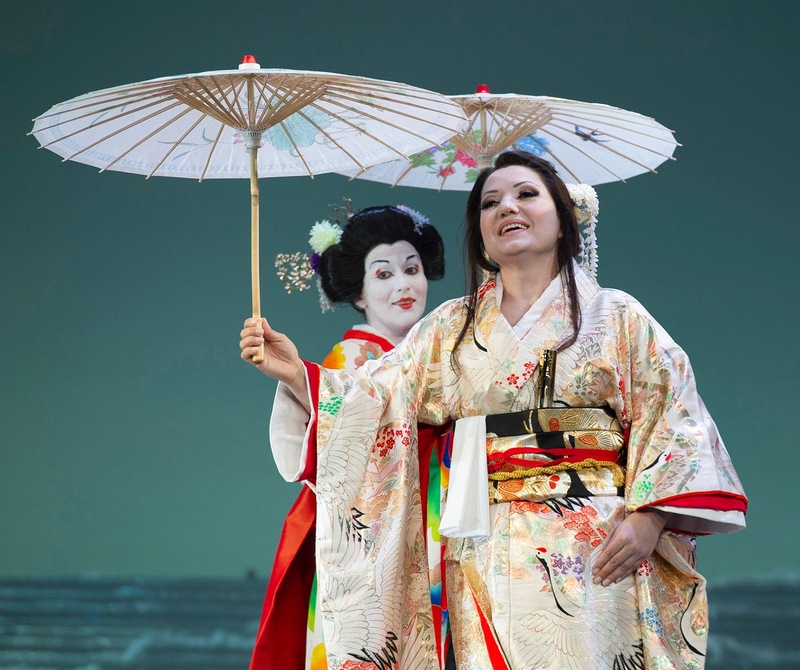 In 2016/17 Liana made her debut at the Teatro alla Scala in Milan for the opening of the season as Madama Butterfly under the direction of Maestro Riccardo Chailly. 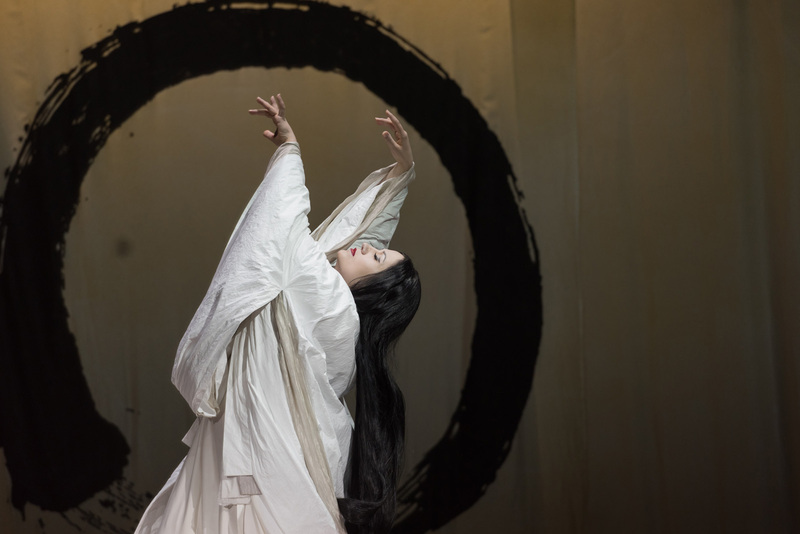 In 2017 she performed Aida at the Sferisterio Macerata Opera Festival, a new production of Madama Butterfly at Palau de les Arts Reina Sofia in Valencia, at the Sugi Opéra in Seoul, as well as at the Deutsche Oper am Rhein in Düsseldorf. 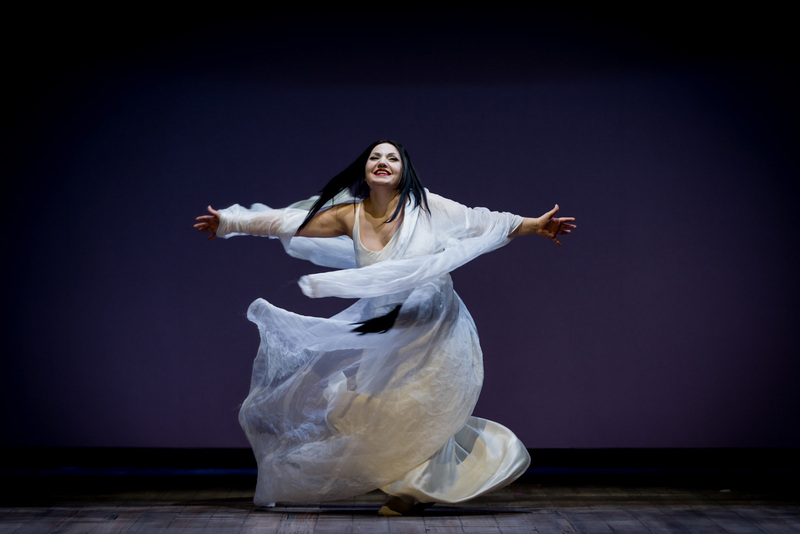 During the season 2018/19 Liana Aleksanyan will appear as Madama Butterfly at the Teatro Petruzzelli in Bari, at the Teatro Maggio Musicale Fiorentino, the Teatro Verdi di Trieste, as well as the Deutsche Oper am Rhein where she will also perform Mimi in La Bohème and Elisabetta in Don Carlo.